Do yourself a favour and grab yourself a denim jacket from Levi’s. Timeless in its design, this one will gain character the more you wear it, giving it a vintage feel. Pockets and various contour seams complete the look. 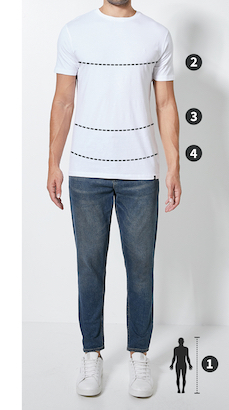 Style it up with a graphic tee and some beige chinos.